The product is not available for shipping from our warehouse. We have contacted the manufacturer and expect shipment to our warehouse within 48-72 Hours. It will then take a few more days to be delivered to you, depending on the way you requested it to be shipped. The thermostat was very easy to install and easy to set up. I like the fast that it could reach to the place I wanted to put it. I have enjoyed the fact that it is easy to read. Pros: Bright LED lighting, Easy to use, Easy to read, Controls all functions of unit, and Ability to control one than one unit. 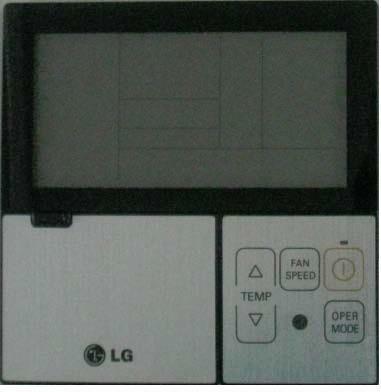 Very easy to use thermostat which is very convenient. The shipping time was excellent. It arrived sooner than I expected. Great website overall.